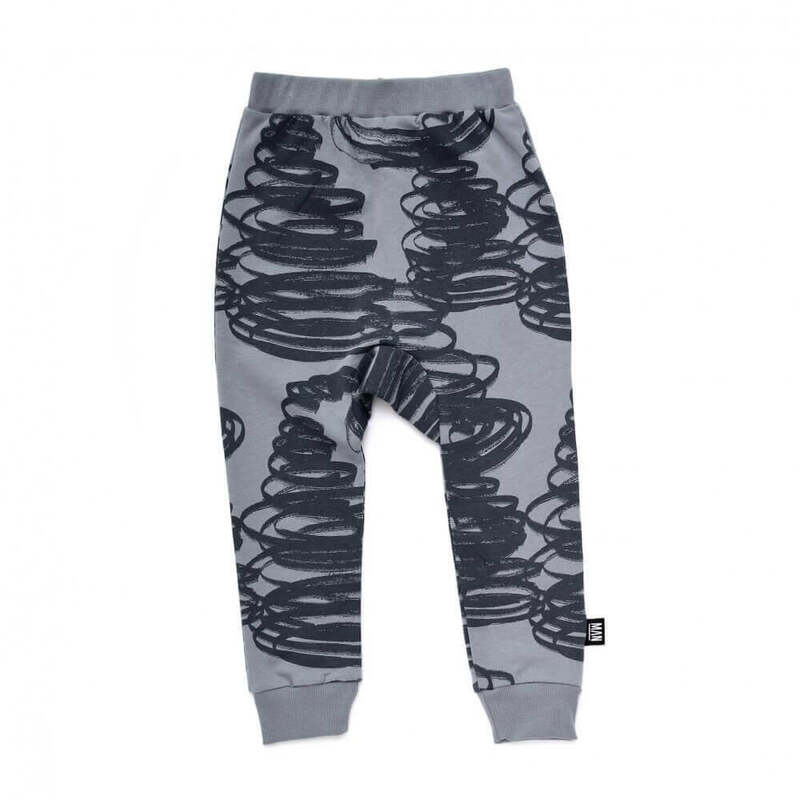 TORNADO Sweatpants - grey pants with tornado winds. made of organic cotton. After a long and hot summer it is easy to welcome the windy,rainy weather of autumn and winter. Well, only kind of easy. But there are some great things to do in the fall. Take a walk in the woods, collect the cutest leaves, set up your kite. You even could go and look for mushrooms. Actually we did all that and then suddenly we had the inspiration for our TORNADO design. 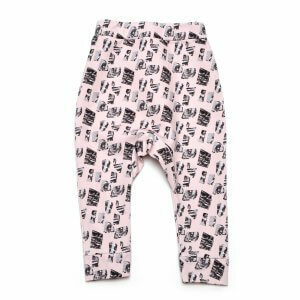 And we wanted to have our kids something to wear, that is warm and comfortable. Even though the TORNADO design is mostly inspired by the windy weather in October, there is also a deep connection to our kids. Sometimes they are like hurricanes themselves. Rushing through the house and creating chaos everywhere they go. But who would object, that chaos is not something likeable. Let´s just say, a tornado kid is a bit more appealing to us, than a kid that moves like hot summer air. We cherish that TORNADO energy and hope you can feel it, when your kid wears this brand new design. 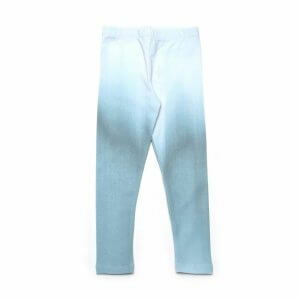 The fabric of our sweatpants is a 100% GOTS certified organic fiber that has been tinted in grey. The organic characteristics of our products are very important for us at Little Man Happy. We like to make sure, that the colors are safe to wear and also long-lasting. 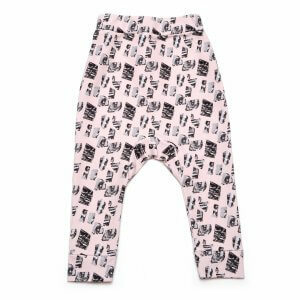 The hands are handdrawn and put a colourful touch to the pants. We print our designs ith a rotation method to produce those characteristic and strong structures on top of the sweater fabric. They come out rich in contrast and will stay like that forever. 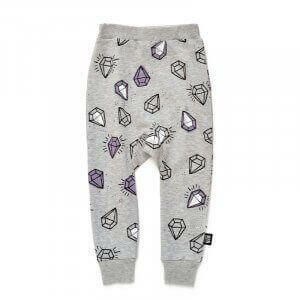 Girls and boys both will love this organic sweatpants, cause the waistline is smooth and comfy. The cuffs at the legs are extra soft. 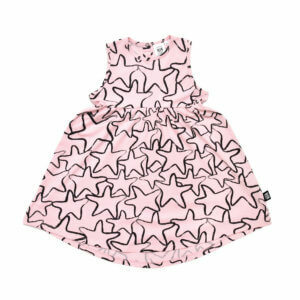 This is definitely a piece of clothing, your kid will love. By using this form you agree with the storage and handling of your data by this website. For further information please check on our privacy section within the footer of this page.